Special Discount ($175) for past E|MERGE participants and MAL teachers! We're offering limited FREE rides from Northampton (about 45m SE of Earthdance). Pickup will happen 5pm on Thursday the 18th. Return ride will depart Earthdance at 4pm on Sunday the the 21st. Please RSVP by August 1st to contact@earthdance.net. The first 6 spots will be free! Other personal rides and special pick-up times can be arranged for a fee. In this workshop we will begin with connecting with each other in a warm-up and then move into the environment. The goal is to attune to each other, with the environs of Earthdance, and to follow our impulses and sensations. We will work on deep listening, supporting the group, installing our bodies in the natural landscape, and with materials from nature. We will first create a framework for our workshop that invites all participants to the table, beginning with broad structural points of reference from anti-racism and white ally work. From this starting point, we’ll dive into personal excavation, considering where each of us stand in this conversation - bringing to bear personal history and present day reality. Group exercises will draw from the work of powerful leaders in the work of anti-racism, including Peggy McIntosh, Robin DiAngelo, Tim Wise, and others. Embodied work will be central to the dialogue, engaging writing and other improvisational movement and theater forms, from Authentic Movement, to Action Theater. Reading and viewing resources that have informed our own work will also be provided. In this workshop we will experiment with presence in its many forms, through the guises of physical theater, improvisation, and storytelling with the musical voice. Beginning with physical theater explorations inspired by Grotowski, Keith Johnstone, Roy Hart, comedy improv and others, we will activate our image life and physical and emotional impulses through status, character, humor and play. We will then awaken our voices and follow our impulses for storytelling through writing, movement/vocal/emotion scores, and experiments in singing in character. Through active research in presence and play, we will follow our curiosities, allow risk-taking and aim to surprise ourselves. Debra Disbrow creates, performs, and directs ensemble theater and solo works that cross disciplines of dance, theater, and music. As a performer/co-creator, she has worked on the development of new performance work and directed solo works by Damaris Webb (Dixon Place, The 1 Festival, Ethos/ IFCC in Portland, OR) and Eliza Ladd (Performance Mix, United Solo, Dixon Place). 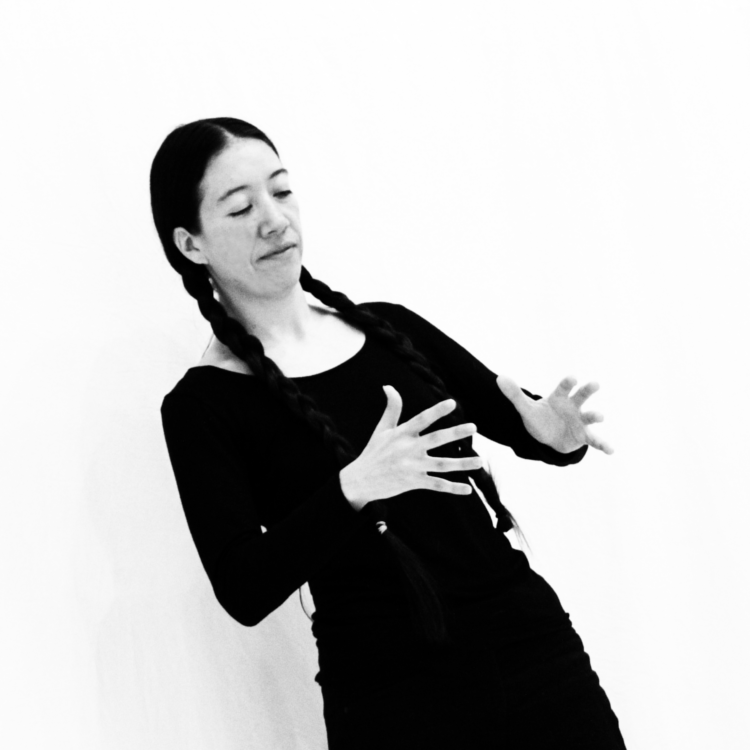 She teaches physical theater/ devised theater, the singing voice and movement improvisation. She also sings on various recordings and produces/directs voiceovers. 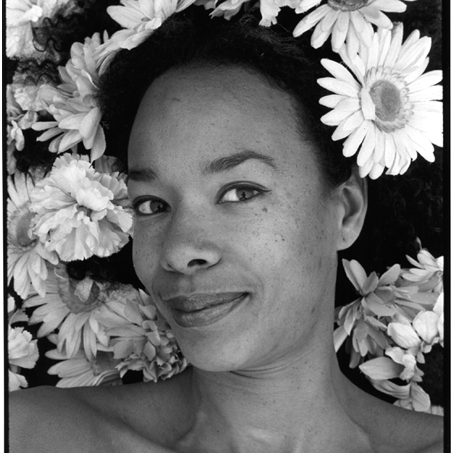 Debra is a founding member of Workshop for Potential Movement (dance theater) and Convergences Theater Collective and holds an MFA in theater- contemporary performance from Naropa University. In this workshop I introduce some of the practices I've been exploring in my creative work for the past few years. The general idea is to focus on movement improvisation as a way of letting the body express itself through sound (mostly but not exclusively vocal). We'll work within minimum improvisation structures having the only goal of letting things flow while being aware and ready to respond to whatever comes. The proposed activities combine principles from a variety of improvisation practices such as real time composition, Action Theater, Contact Improvisation, etc. Years ago, I felt the urge of working on a meditation practice that could combine my love of drawing and the need of quieting the mind and just staying present with whatever was happening in the moment. This experience turned out to be surprisingly revealing of the many possibilities, metaphors, and movements contained in the simple act of drawing a line and following its way no matter where it may lead us. 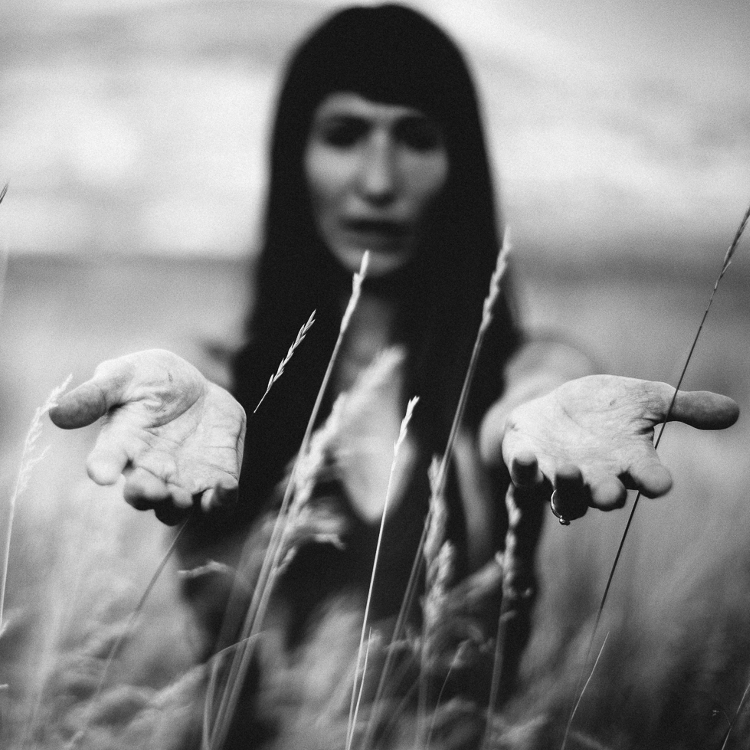 This workshop comes from my desire to share and experiment with this basic idea. The proposed activities combine drawing and movement practices. 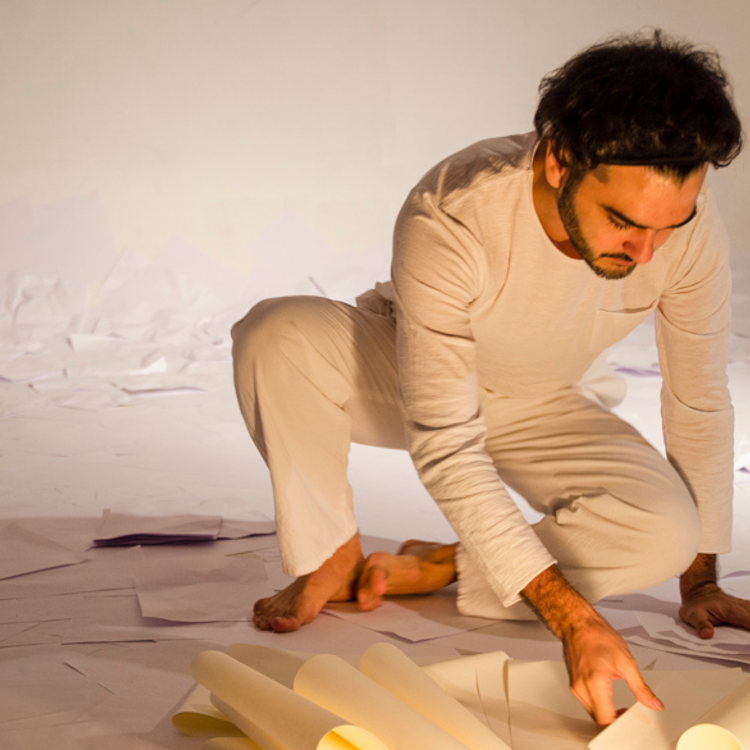 Conrado Falbo is a musician, performance artist, teacher, and independent researcher. His work deals with the possibilities of voice in performance with a focus on improvisation as both a creative and interactive approach to artistic practice. Since 2011, as part of Coletivo Lugar Comum (an interdisciplinary artist collective based in Recife - Brazil) he's been experimenting with collaborative creation and performance in public spaces. 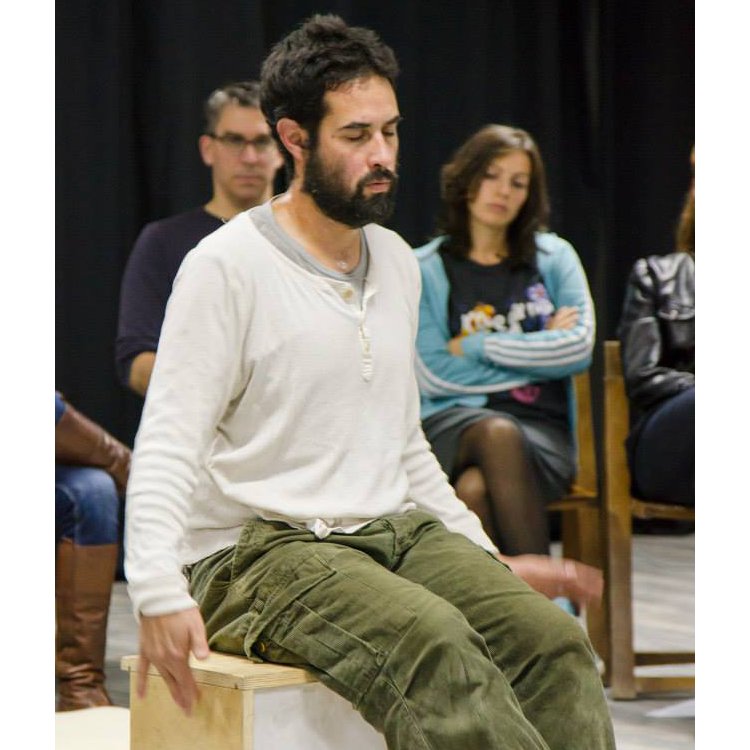 He's also been active in the Brazilian Contact Improvisation scene both as a dancer and producer. This session will focus on one of the aspects surrounding LEIMAY’s physical work; akin to the conditioning of a conductive body. A body that is “moved by” as opposite to a body that “moves.” Through various exercises and explorations, participants gain the opportunity to experience the body as a material in dynamic conversation with the currents of its environment.To awaken the imagination, to trigger expanded stages of consciousness and to engage in deep play will be among the goals. Guided by a map you will be taken on a journey through the land of Earthdance to experience the many ways we develop relationships with each other and the space around us. Through movement, music, and art we will lead one another through new ways of being in time, space, and connection. We will then apply these principles to the creative process and watch as each individual uniquely responds to this journey. We will then draw from these responses and collectively create an experience that embraces the importance of togetherness and what it means to participate in life with one another. “us” is an hour and half performance that takes place indoors and outdoors of Earthdance. This performance will be interactive and include dance, theatre, art, music, food, and an audio tour. Through one-on-one interactions and interactive installations the guests play a vital role in the performances and without them the performance would not exist. “us” will look at intimacy from many different angles and will blur lines between private and public, life and art, performer and audience member, and will hopefully invoke conversation about intimacy, art, and performance in our lives. 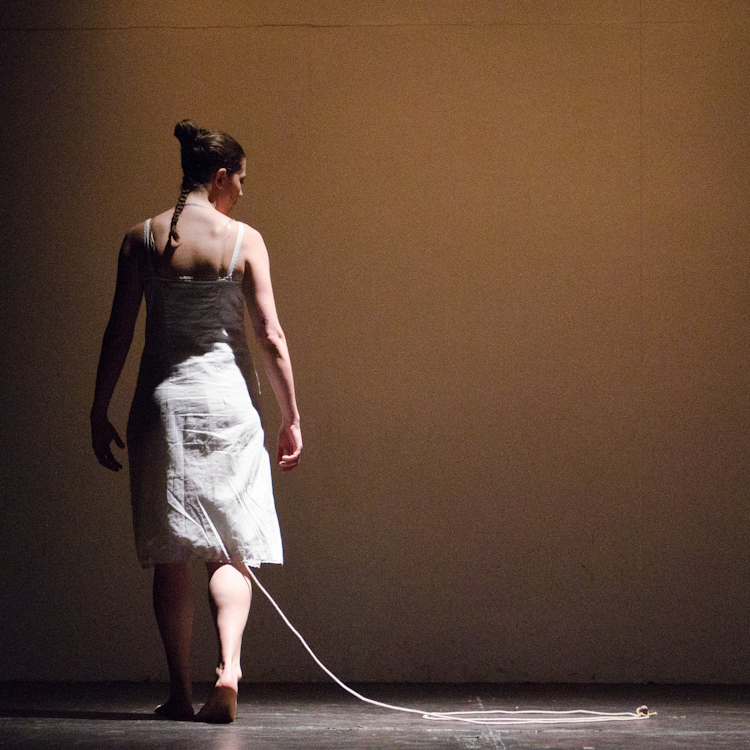 In this workshop we seek the body as instrument and the voice as movement. Our research will be rooted in a physical practice since the voice is fundamentally connected with the body, and we will involve our full bodies and our full range of sound. Together we will investigate the possibility of the human voice: its ability to express, to excavate, to channel, and overall to connect – to one's self, to others, and to the earth. Some easy songs and harmony will be included – no experience necessary, but please come ready to move, to make sound, and to sing. We will focus on tools and practices to bypass the left-brain-right-wrong-pretty-ugly limitations we put on our voices. 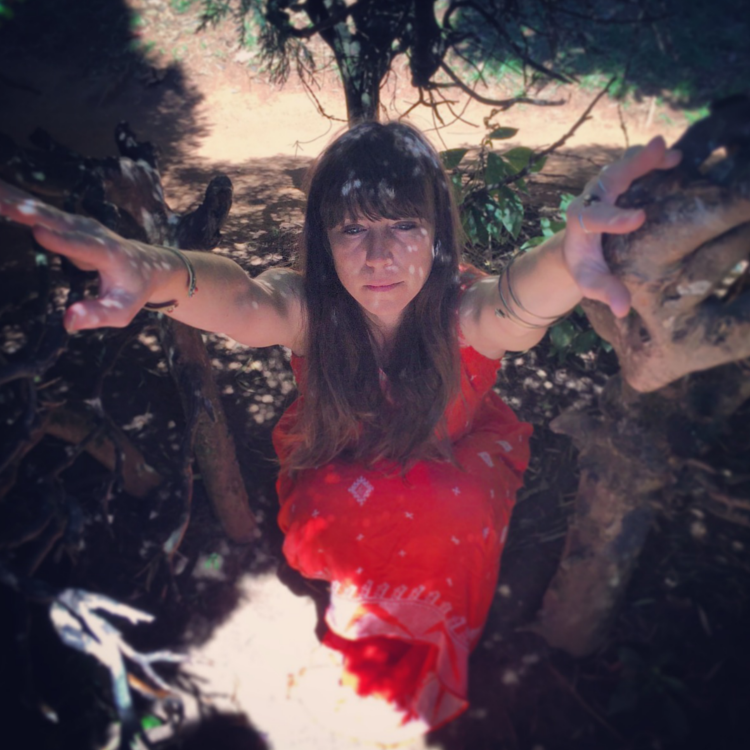 Using our bodies, the natural world, and our wild imaginations, we will research an embodied freedom unique to each person and to whatever group comes together for this workshop. No singing/vocal experience necessary, but a willingness to make sound and be heard is required! 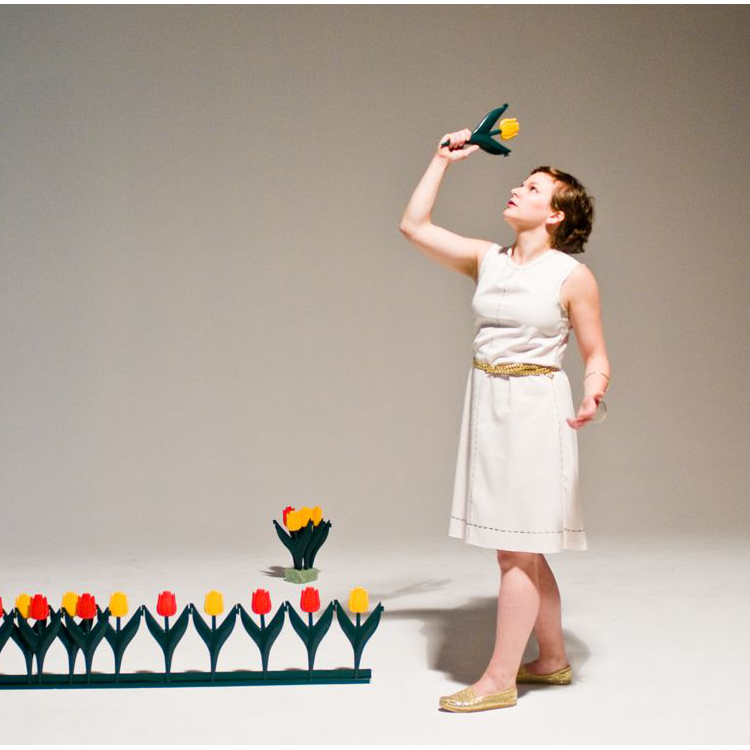 Margot Bassett Silver is a vocalist, mover, and performance-maker based in Minneapolis. Margot has toured with Emily Johnson/Catalyst and performed and/or collaborated with various luminaries in Minneapolis and New York City, her previous home, in addition to performing Off-Broadway. She was also lucky enough to perform as Choir Section Leader in Meredith Monk’s Songs of Ascension at BAM in 2009. 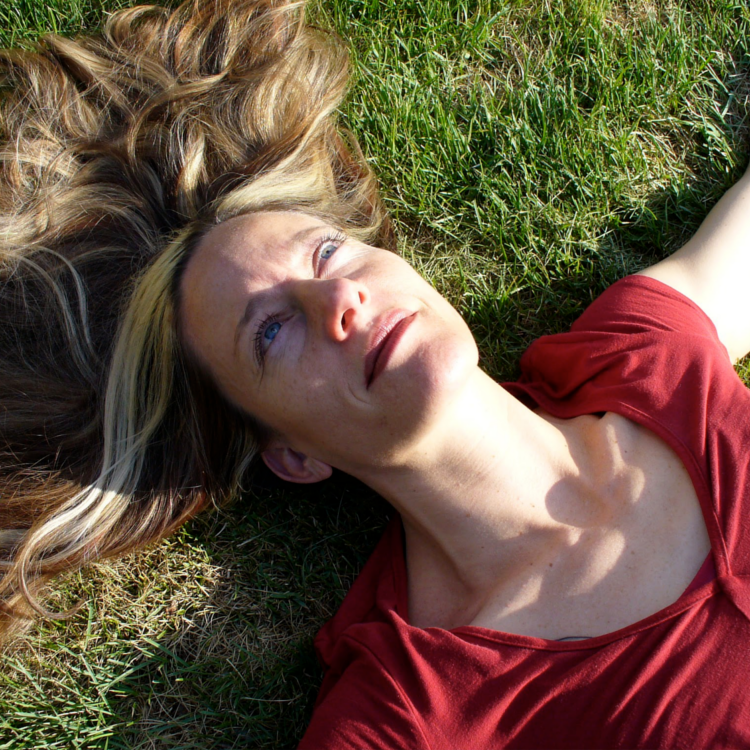 Margot holds an MFA in Contemporary Performance from Naropa University, a BA in Dance from Wesleyan University, and has studied at the Juilliard School and the European American Musical Alliance in Paris. She also bakes pies as Magpie Mpls. 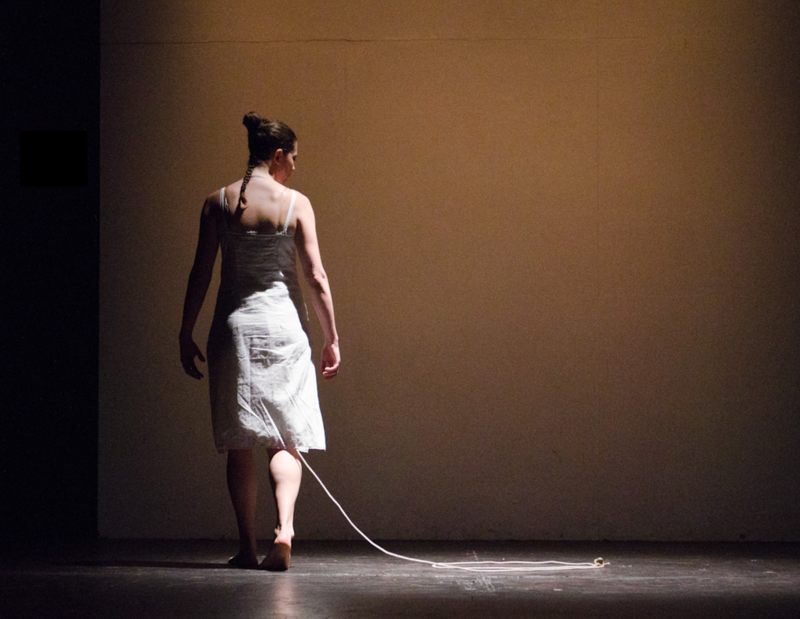 An experiment in expanding Barbara Dilley's Contemplative Dance Practice. A group will enter into a structure of timed events that lead to collecting material from improvisation for performance including meditation, personal warm-up, witnessing, writing, and visualizations. We will work from the assumption of each individual's autonomy and inevitable influence on the collective as an attempt to short-cut negotiations around collectivity. In other words, we will look for an alchemy of exchange without hierarchy of individuals or concepts. We will experiment with the interaction of everyday objects with the body as a vehicle in the investigation of how we inhabit space and how these performative events can alter perception. Everyday objects intermingle with simple physical gestures and shapes in unfamiliar and illogical relationships as a lens to reconsider the ordinary and mundane in a new way. We will use metacognitive strategies of orienting and reorienting the body with objects in celebration of the absurd and the surreal. It is an opportunity to awaken curiosity and invite failure. Please bring a few everyday objects and extra clothing (nothing precious). Will Bond is a founding member of SITI Company; his performance tours include The Medium, Bob (Drama Desk Nomination), bobrauschenbergamerica, Death and the Ploughman, Radio MacBeth, Antigone, and Persian. He has performed Tadashi Suzuki’s Dionysus, and Tale of Lear, Robert Wilson’s Persephone, and A Rite – after Stravinsky with Bill T Jones/Arnie Zane Dance. Original works include: I’ll Crane For You, a solo dance commissioned from Deborah Hay, and The Perfect Human V.1, Option Delete, and an EMPAC DANCE MOViEs commission Lost & Found all with Marianne M. Kim. 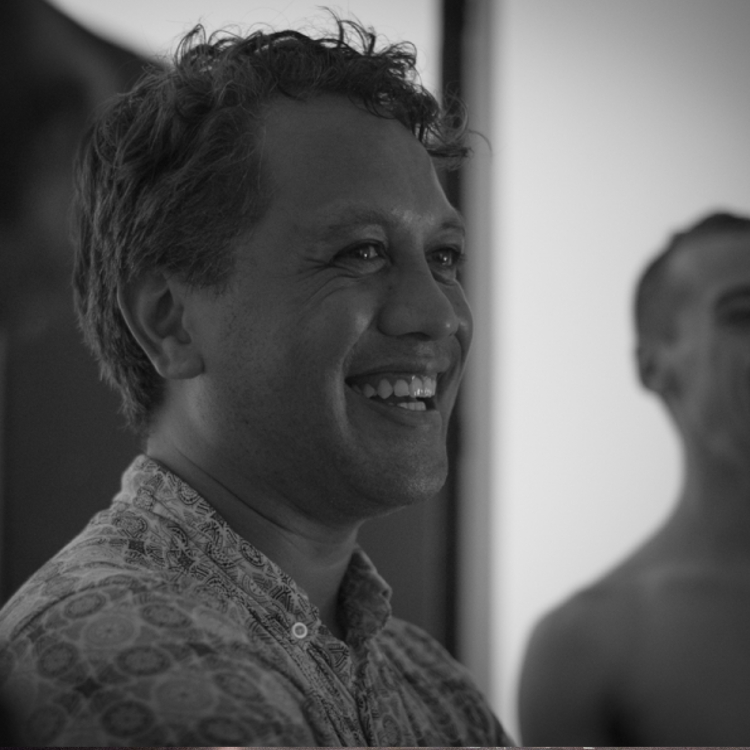 A New Zealander and Maori contemporary dance artist, Gray was recently artist-in-residence at Asian/Pacific/American Institute at NYU where he continued to progress ways that we can map indigeneity as a performance process in lands that have complex relationships to race, culture, and gender. The work offers practical forms of communication and space holding that derive from a 4-year intercultural organisation of how people from many places gather, embody, and create solutions, both private and global. An approach to objects and landscaping from the design, material and shapes of any given object. Collection, distribution, composing and landscaping. We will try to achieve a place where body meets objects in materiality, and mold to each other through interaction. Inspired by meeting points in our mutual and different dance-theater lineages (including Jane Comfort, Susan Marshall, Joe Goode and Pina Bausch), we will offer an experience of integrating weight, breath, emotion, sound, gesture, language and partnering. We'll begin with self-exploration and move into working with a partner. 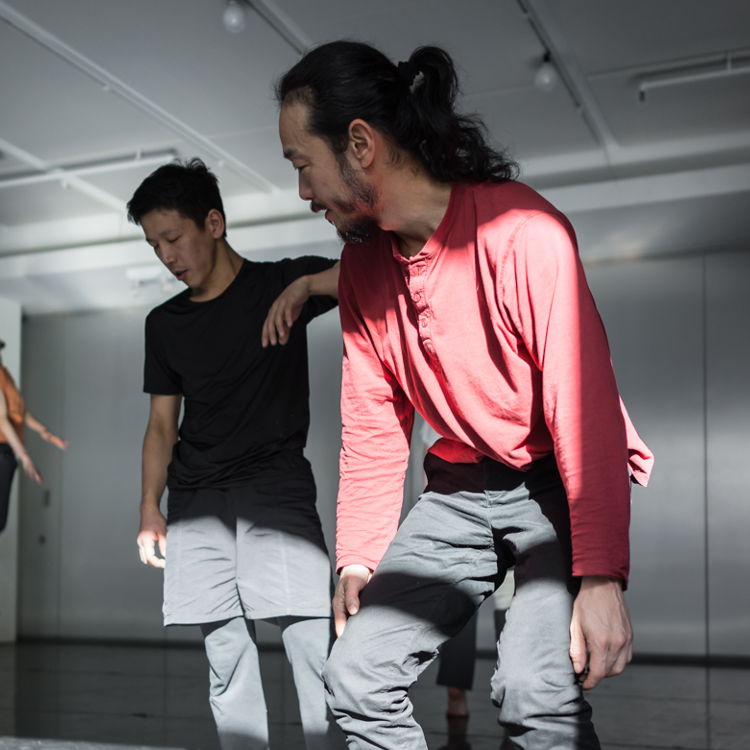 Sharing various exercises to warm up and source material from the body, we’ll invite surprise by facilitating the collision of these elements into a grand mash up, resulting in a sequence of dance-theater. A physical workshop that explores how happiness resonates in the body. Through a series of physical exercises and verbal questions, we will investigate if happiness has a rhythm and how that rhythm can be manifested. We will also explore is it possible to have too much happiness? When does happiness stop being happiness and then what does it turn into? Also how do we protect or purchase happiness? How can we continually allow for dynamic, easeful responsiveness within clearly articulated structures? Drawing from the Feldenkrais Method, we will begin moving simply to quiet the nervous system and expand our self-awareness. Through this process, we will increase our propensity for efficiency and spontaneity towards finding unexpected moments of movement improvisation. As a movement artist, Sarah Young has worked most closely with choreographers Hilary Easton, Stephan Koplowitz, Jill Sigman, Ann Robideaux and Alexx Shilling, David Dorfman, and the Treehouse Shakers, and has researched Contact Improvisation with Nancy Stark Smith and Chris Aiken. She is a Wisconsin native, University of Illinois, Urbana-Champaign alum, Returned Peace Corps Volunteer (Morocco), Guild Certified Feldenkrais Teacher, and currently the Executive Director of Earthdance.